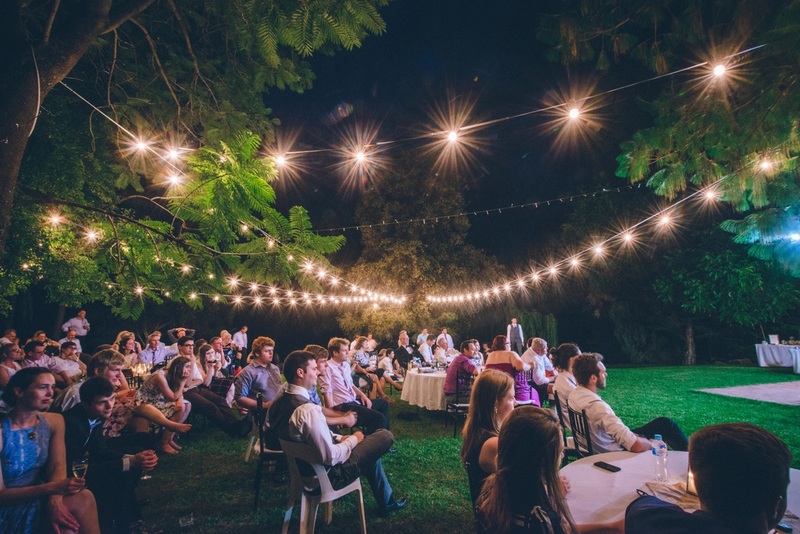 Festoon lighting is on trend and provides soft light to light your reception or dance floor. We stock 50 globe (approximately 40m) and 20 globe (approximately 16m) lengths. 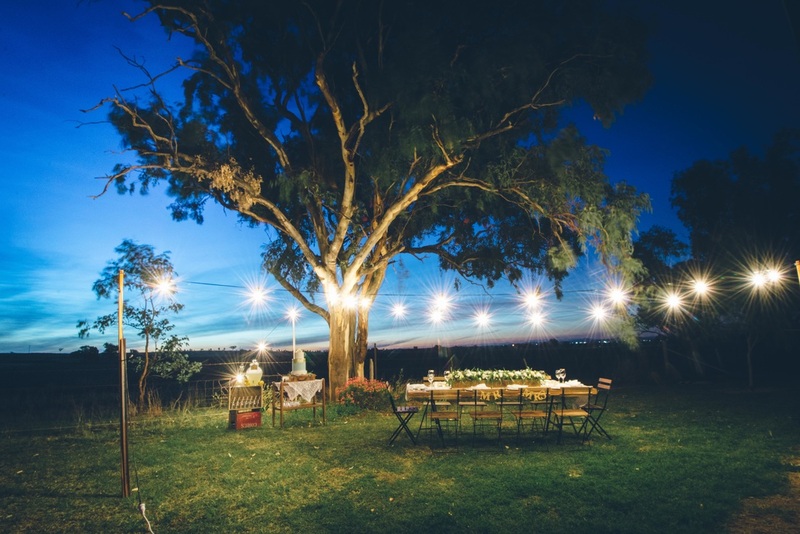 Please contact us for custom pricing & installation of our festoon lighting. Perfect to add a point of different at your next event. 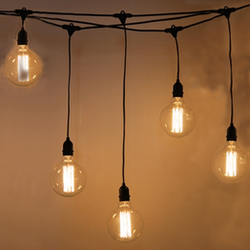 ​These look amazing in marquee ceilings and function rooms and prove a nice soft glow.